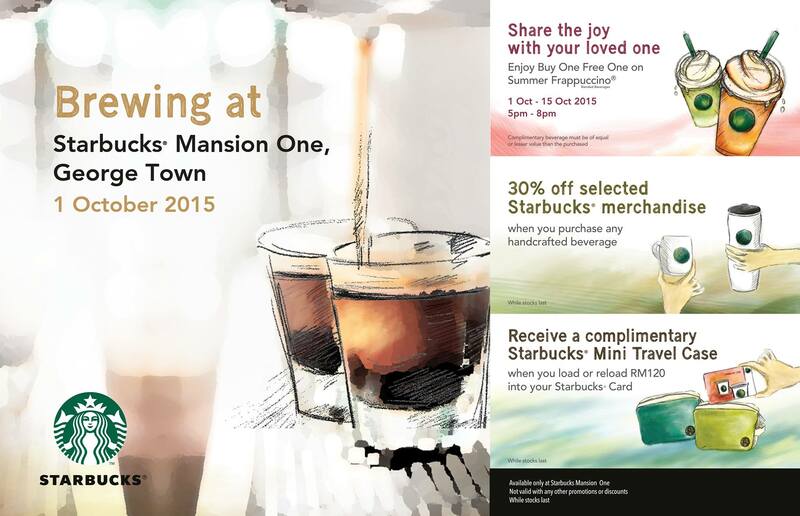 Starbucks Malaysia brewing at Mansion One,Penang! 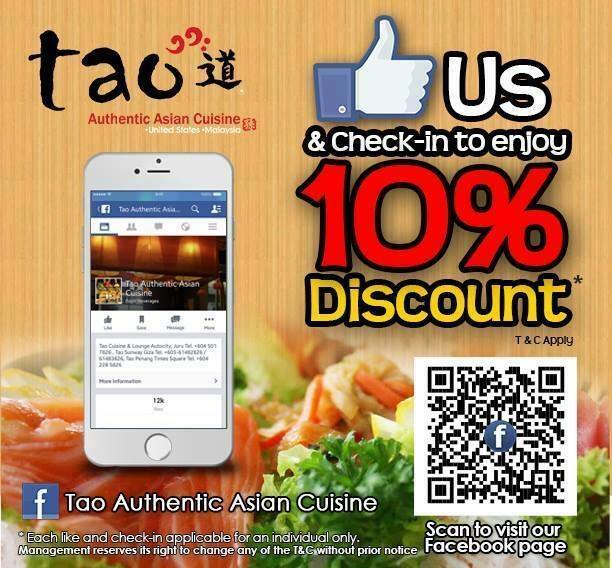 Tao Authentic Asian Cuisine 10%off promotion! 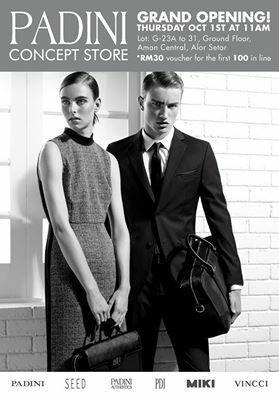 Freebies giveaway during grand opening at Aman Central! 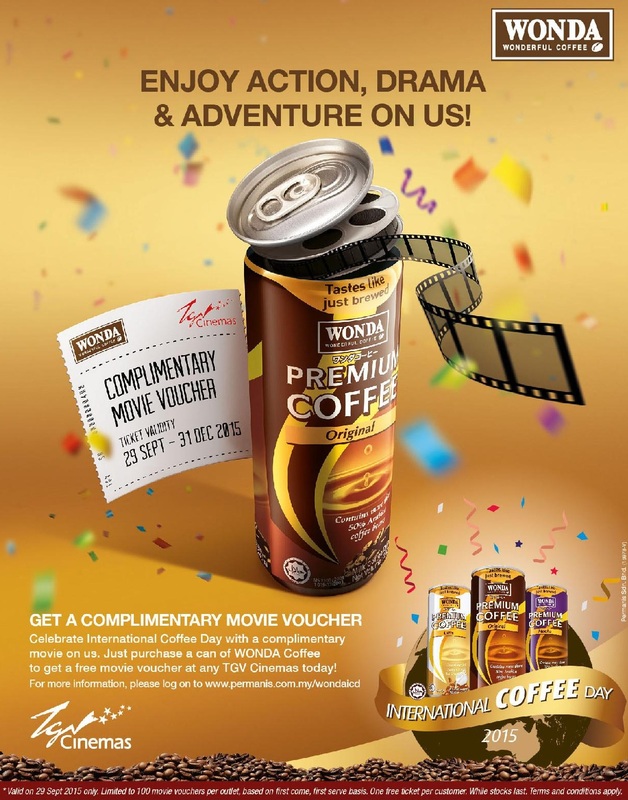 FREE Padini RM30 voucher Giveaway! 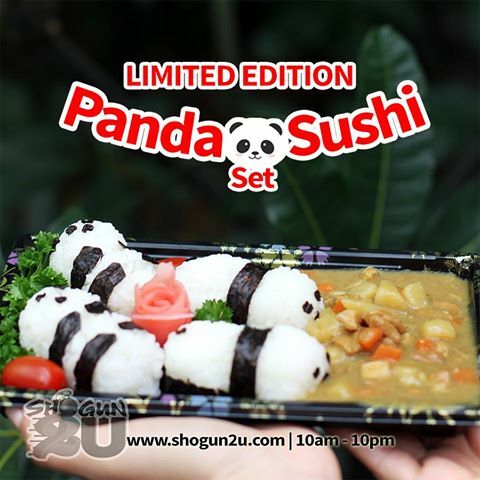 Shogun2U launched Limited Panda Sushi sets for you! 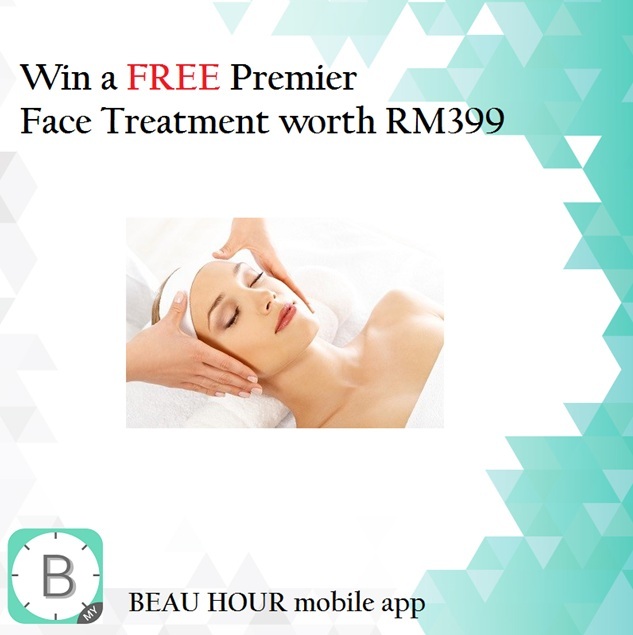 FREE Marzia Clinic Italia- Premier Facial Treatment (worth RM399) Giveaway! 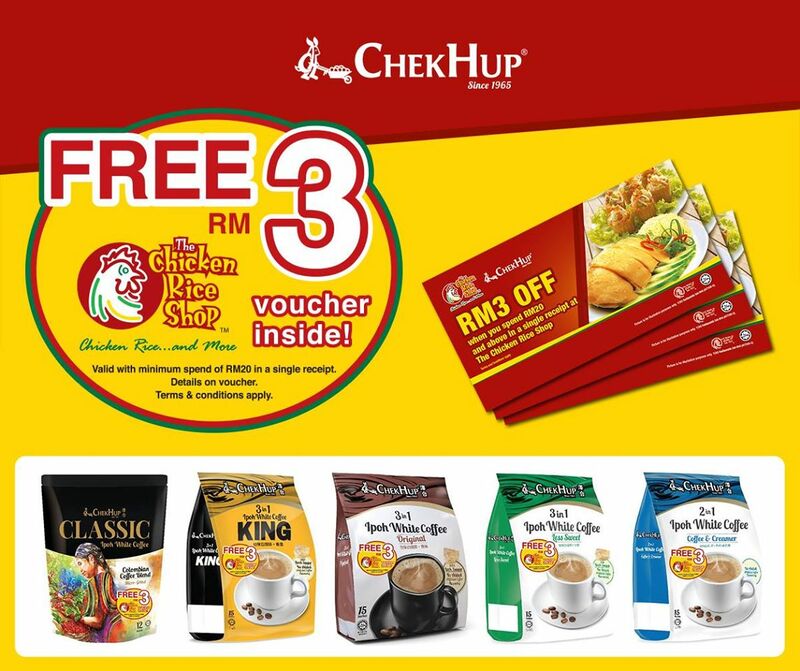 FREE The Chicken Rice Shop discount voucher Giveaway! 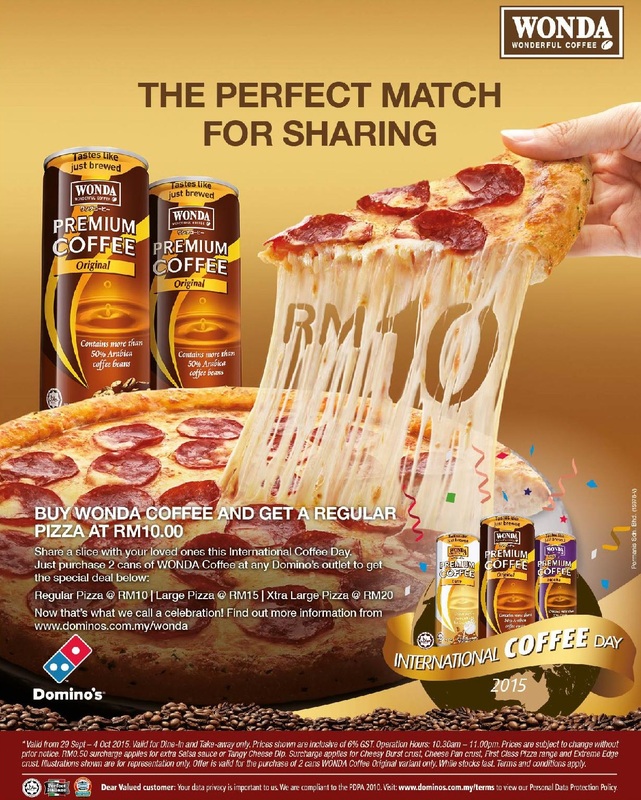 Domino’s Saving Deals + Wonda Coffee only at RM 1! 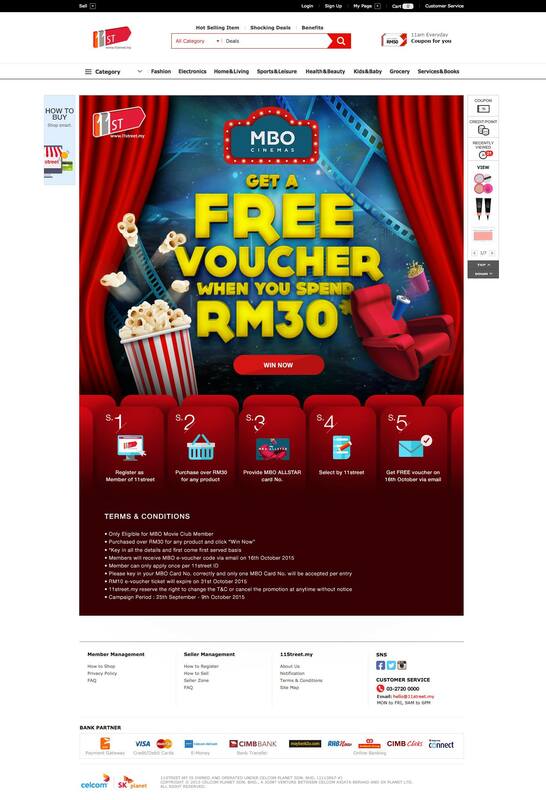 FREE TGV Cinemas movie voucher Giveaway!